MixMeister Express 7 is one of the most renowned DJ Mixing software programs in the market these days. 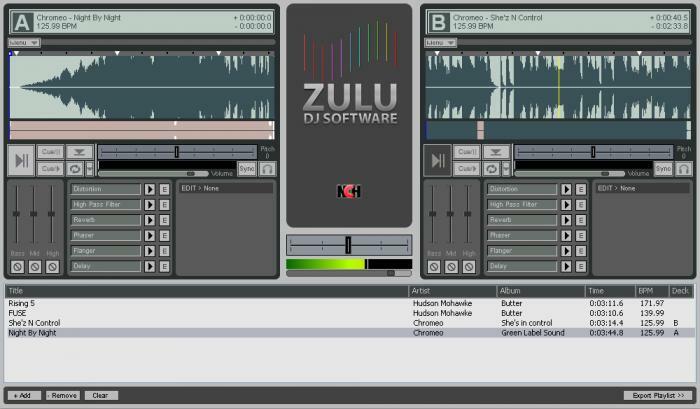 It’s developed by MixMeister Technology which is concentrated chiefly on developing the DJ Mixing software programs. The Express 7 release from the company has been widely appreciated as an effective program for amateur & intermediate DJs. If you are interested to know more about MixMeister Express 7, follow the post below as it’s a short review on the software product. It’s wonderful to state that the MixMeister Express 7 allows the users to develop & maintain professional high quality music mix easily and quickly. The user here will also have the ability to create original mixes within few minutes only & distribute them via iPod, CD or through direct upload on internet. 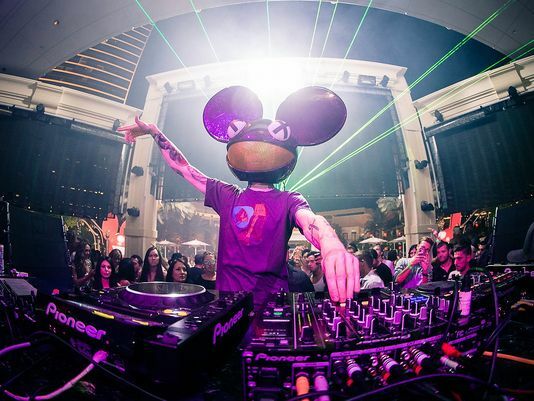 It’s needless to mention that every DJ desires for flawless and unnoticeable transition in between the tracks. 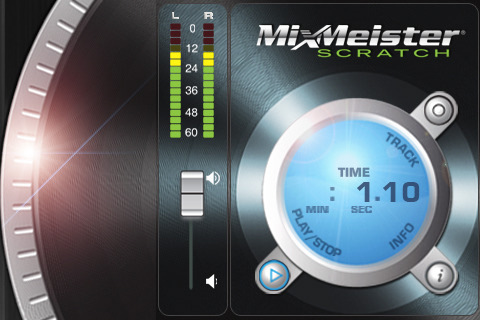 The good news is that MixMeister Express 7 is equipped with a great feature called auto beat-mixing that could be initiated on just a single mouse click. The software is compatible with iTunes as well and thus you would be able to import music library & the program will categorize it automatically for you. The MixMeister Express 7 comes with non-destructive editing feature which will keep the original files intact & edit up ID3 tags like album, BPM, artist, title and genre. The user here would get to burn the music mixes in CD without any help from other software, export & play the original mix-tunes in maximum portable audio devices. Besides the software helps in effortless copy of the mix with flawless transition in between tunes. It supports a number of audio formats like WMA, WAV, MP3, M4A and AIF. You can mix up till 4 stereo tracks & adjust tempo as per your specific needs. It has the capacity to use the Windows Explore and drag-and-drop the music files. Then, you have on-screen song-editing facility, single-click reverse action for any section or track as well as beat matching through manual and automatic settings. Learning how to DJ is hard enough, but figuring out how to work the room with your sound and your programming is another thing entirely. 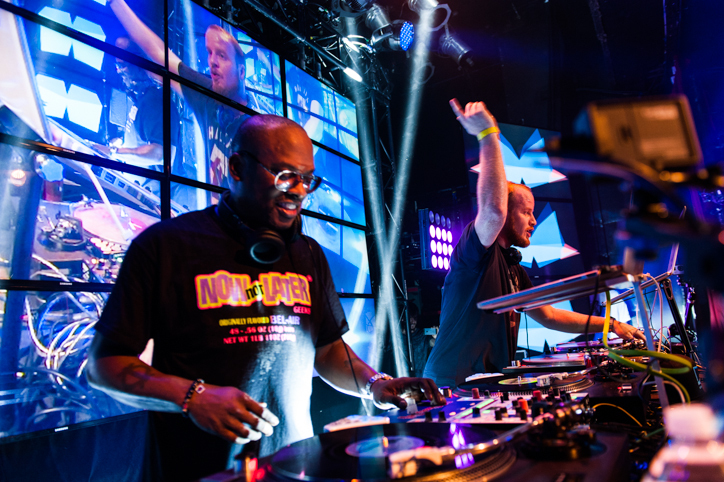 While learning to DJ has no hard-and-fast rules, the tips below are based on years of real-world experience. Read on for some advanced DJ techniques that will help you make your live performances more electrifying. Going into a set with only a slight idea of what you’ll play usually creates confusion–and it’ll undoubtedly lead to a half-baked DJ set. You’ll likely see that accomplished DJs have all spent many hours perfecting and polishing their sets. We’re not advising you to plan every minute of every set, but you should learn DJ techniques for beginners before you perform. Take some time to find tracks that go well together, and make playlists to use in the future. Create different playlists for different kinds of gigs, and remember that it takes time to find tracks that blend together seamlessly. As a DJ, you don’t always have to take requests; you can go with your own style and set list. However, playing multiple styles of music is a great way to gain more gigs. 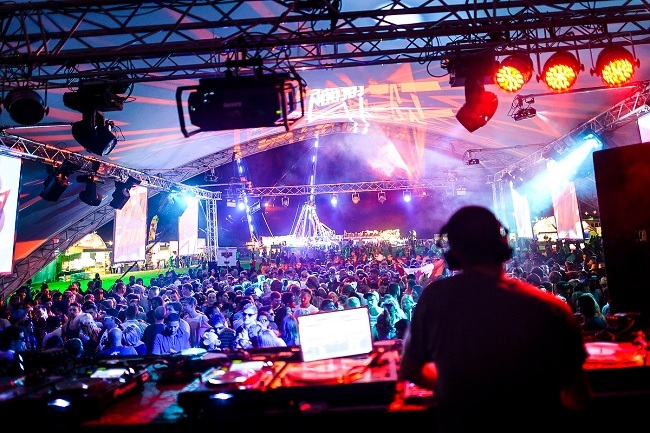 There are numerous different kinds of events and clubs, and every crowd is different–a good DJ will find tracks from their collection that work for every group. Before you step out onto the stage to perform, learn about your audience. It’s about more than finding out what they like and then playing it–you’ll need to know the approximate room size, a rough estimate on attendance, and the evening’s general “vibe”. By doing so, you’ll be aware of your time slot and you’ll know what kind of mood your audience will be in when you take the stage. Empathy is a big part of DJing, and the most successful DJs take the time to get to know their audience and the types of sounds that resonate with them. While it’s the artist’s choice whether or not to use effects, we recommend that you go easy on them at first. Many of today’s DJs use sound effects to ease transitions from one album to another and to enhance the overall performance; neither practice is bad, but DJ tech tools can easily become a “crutch” to be leaned on. Use EQ and levels to add interest before turning to sound effects, and when you finally do drop an echo, it’ll have more impact. As a DJ, you probably know that things can go wrong when you least expect them to. For that reason, it’s a good idea to bring along backup music in a variety of formats. If you’re in love with vinyl, bring CDs; if you’re into CDs, bring a few drives full of mp3 files. Those who use laptops should ALWAYS bring vinyl and/or CDs as backup, and an mp3 player full of your latest mixes can come in handy when a source fails mid-set.